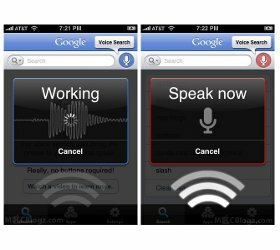 Google’s voice search for iOS: is Siri going anywhere? With the introduction of Google‘s Voice Search for iOS, Siri’s drawbacks are becoming more evident. And with Apple, looking to sever ties with Google as much as possible, it gives an impression that Siri is going nowhere.